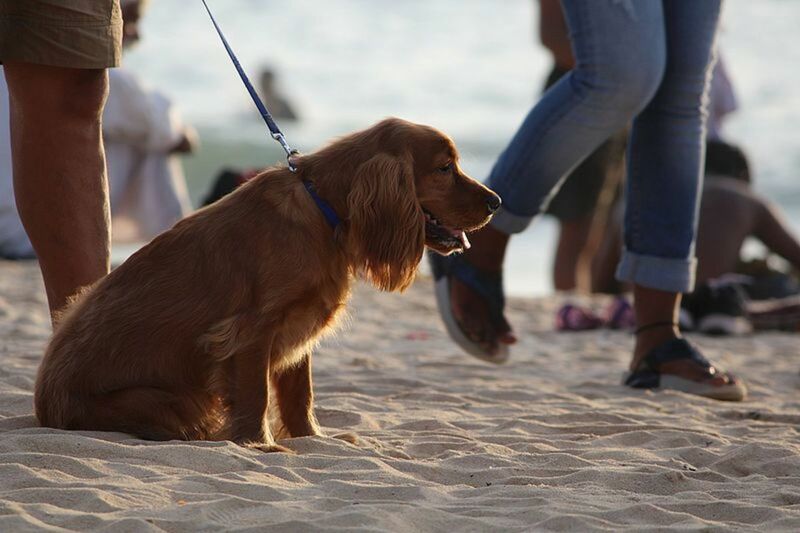 You feel guilty for leaving your furry, four-legged bestie behind while you have fun in a far-away exotic location. The week before you go, your stomach does triple somersaults because of high anxiety. You briefly consider taking little Fido along. That is until you realize your exotic foreign country has a four day quarantine requirement. This means Fido will be in a cage in a small room somewhere with a bunch of other caged animals while you drive yourself crazy with worry. What if instead of a smelly quarantine cage, you could give Fido his own vacation? A place where he would have his own bed, a doggie gym, outside playtime with a group of canine friends, a doggie spa, and maybe even a pool. Today's dog camps and hotels focus on creating a specially curated experience that your Fido would call dog heaven if he could talk. These are not the old kennel style dog boarding places of yesterday- where the dogs slept in cages and the activity of the day was the typical walk. In fact, they are quite the opposite. If you went to summer camp as a child, you know the feeling of exhilaration that being outdoors breathing the sweet air of nature can inspire. Whether your camp involved unending acres of greenery or a cool, inviting lake, you were sure to revel in being outdoors. It is this feeling that today's dog camps have replicated for your furry friend. 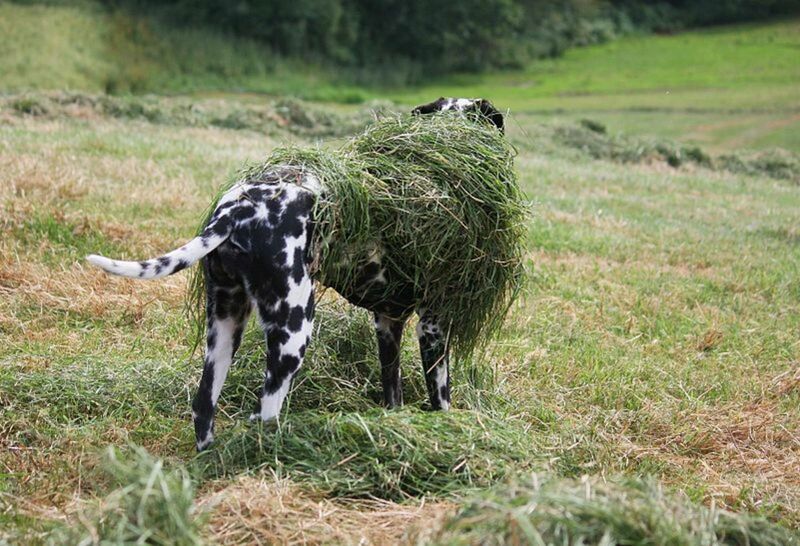 Herding dogs like Collies will relish 'herding' and rolling around in fresh cut grass at a farm camp. Water-loving breeds like Newfoundlands and Golden Retrievers will enjoy spending time in a lakeside or water friendly camp. Socializing and being outdoors is the big attraction in dog camps. Research* shows that spending time with other dogs and getting lots of outdoor exercise curbs anxiety in dogs. Dog camps offer lots of both. Unlike camps, dog hotels put a premium on luxurious accommodations. 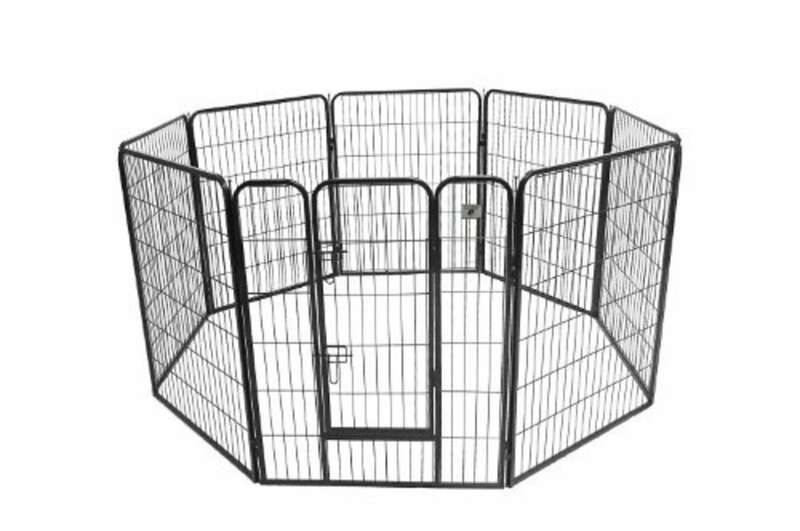 This makes them perfect for more reclusive dogs who like spending time relaxing alone.The dogs get softly cushioned beds in rooms specially outfitted for animals. Rooms typically have noise blocking walls for dogs who will mostly sleep. When it's time to play, these hotels also deliver. Dog spas, indoor dog gyms, splash pools, and even in ground dog waterparks complete with sprinklers and fire hydrant sprayer (Pet N Play Pet Resort below), guarantee a fun stay for even the most finicky dog. If you are traveling away from your dog, here are 15 fun camps and hotels (and tips on preparing your dog for the hotel stay) in the major cities of San Francisco, New York City, Orlando Chicago, Washington D.C and Seattle. Many other cities have dog hotels that can be unearthed with a little research. The Pawington Dog Resort in San Francisco looks and feels like luxury. Enter the impeccable lobby and you know your dog is in for treat. The natural looking lake with the waterfall offers splash time for water loving dogs. Special dog equipment make playtime major fun, and the spa is perfect for a relaxing brush down or bath. The topnotch accommodations all have skylights, piped music and comfortable raised beds. Deluxe suites come with televisions, a steak meal and cuddle time. Pawington also has a special program special needs dogs. Elderly dogs, dogs with temperament issues, females in heat and unneutered dogs get a separate supervised playtime and special attention depending on their needs. Dog hotels in San Francisco are grand and this one is no exception. At Wag Hotel, a rooftop splash pool, huge indoor and outdoor play areas, natural lighting, webcams and king size beds in the premium rooms ensure that your pet will have the time of her life. 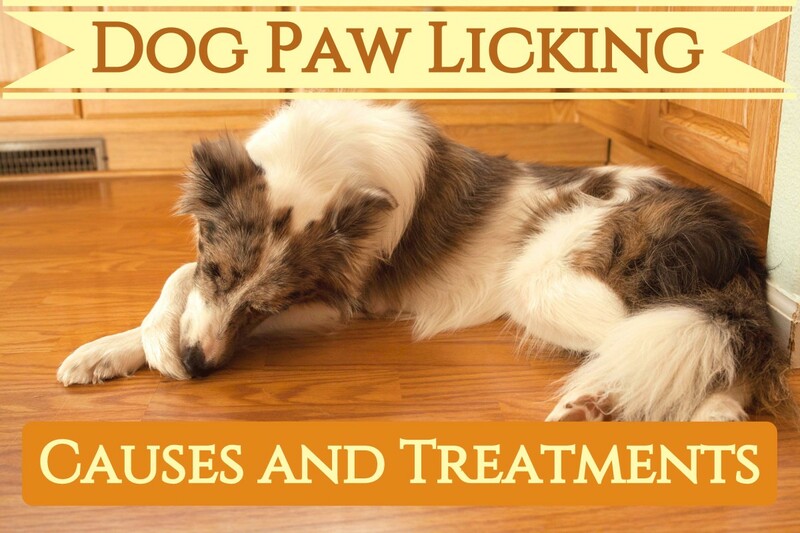 The icing on the cake are the delicious smelling spa treatments - for an additional fee you can give your dog a silkening coconut treatment or lemon sea salt bath. While the dog hotels in San Francisco are fantastic, an outdoor camp might be more up your alley. Pet Camp is just what you need. Pet Camp's 20,000 squre feet of outdoor play space makes for serious fun. Play happens on Safari dotted with trees and bridges, or in the jet spraying pool. Unlike many other dog camps, Pet Camp even offers solo playtime packages for socially challenged or aggressive dogs. And if you are looking to refine your dog's manners, Pet Camp does double duty with their dog training package! The D Pet Hotel was the most written about dog Hotel in NYC in 2012. The chain opened to extensive media coverage because of its high priced luxury suite ($200/night). Don't worry if that's out of your reach. The other two room types are much more reasonably priced and will please any dog. All rooms come with flat screen televisions and daybeds. Play time happens on three separate indoor playgrounds where dogs are grouped according to temperament and size. Doggie treadmills keep the dogs fit, and a spa provides relaxing treatments, pedicures and even hairdos. Dogs in heat or with special needs are given special attention for an added fee. While not technically in New York City, this fun, service oriented resort rewards those willing to arrange transportation (the resort will pick and drop off) with the peace of mind of knowing your dog is in good hands. Pet N Play Luxury Resorts pays attention to the whole dog. Their facility includes puppy training and sessions to help correct behavioral issues. Also onsite is a fun waterpark where your water loving dog will be sprayed by dog size sprinklers. Facials, pedicures and an aqua massage can also be arranged. Although this fun camp is located in Pennsylvania, the folks give NYC dogs the camp experience with their pick up and drop off service from nearby cities like New York City. Eva's Countryside Dog Camp is a group oriented camp where very social dogs will thrive. Canine guests get to roam 52 acres of countryside in both free play and structured activities with a guided pack. Guided activities include hikes around the 52 acre property and swimming in the onsite pond. At Seattle's Hillside Pet Resort dogs get pampered at an onsite spa and plenty of playtime plus their very own private play space which is attached to each sleeping enclosure. Suites come equipped with televisions , beds and will accommodate both cats and dogs from the same family. The Orlando Canine Country Club is one of the top rated dog hotels in Orlando, and it's easy to see why. Four legged guests get to swim in the pool or lounge under umbrellas with their pack. The small backyard includes sprinklers and toys for guests who want to spend the day outside. Suites have either Kuranda beds or real full and queen sized beds. The country club ambience continues with lounge rooms where your dog can enjoy a tv show with friends or just play with toys when the weather isn't ideal. If you are looking for a luxury dog hotel in Orlando, Bass Pet Resort is exactly what the doctor ordered. Located in Kissimmee, about 10 miles away from Orlando's center, the resort serves up thoughtful amenities that will make your dogs stay a real pleasure . More than 10 acres of indoor and outdoor play space include water sprinklers for water fun, colorful playground equipment for hours of playtime and pools for cooling down on hot days. Dog Hotels/ Camps in Washington D.C. The Country Dog Camp chain in Pennsylvania and the Washington DC area guarantees 4 to 6 hour of outdoor supervised off-leash time in endless green meadows and rolling hills. Under the watchful eyes of sitters, the dogs are free to play in groups or to explore the vast farmland for new smells and strange sights. There is even a pond at the Washington D.C area branch for swimming. The folks at Country Dog will even pick up and drop off dogs from nearby cities. So, if you are in New York City and Philadelphia, this camp may be perfect for your social dog. Club Pet International is one of the most exclusive dog hotels in the Washington D.C area and their rates reflect this. Those who want to pay for the premium services can choose from spa treatments, nature walks, suites equipped with tvs and premium bedding, a nightly tuck in service, doggie treats and a daily swim time in the onsite pool. The hotel also offers other services like training for behavioral problems and special care for older dogs. The Pooch Hotel chain has multiple branches throughout Chicago and is a favorite with Chicagoans. The classic dog hotel includes pools for swimming, a doggie spa for grooming and basic to luxury accommodations. 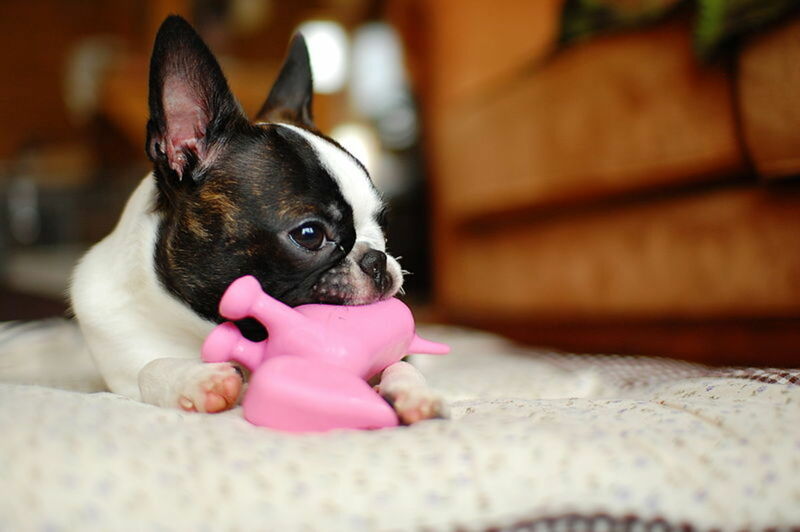 Shy dogs can even get one on one play time or cuddle time for an extra fee. Petcare Plus has all the amenities a discriminating dog could want. There is an indoor pool for supervised swim time, a spa with blueberry facials and haircuts and suites with webcams for you to look in on your little one whenever you fancy. The North Carolina based Camp Wagging Tail features a bone shaped pool that is specially designed and sanitized for dogs. 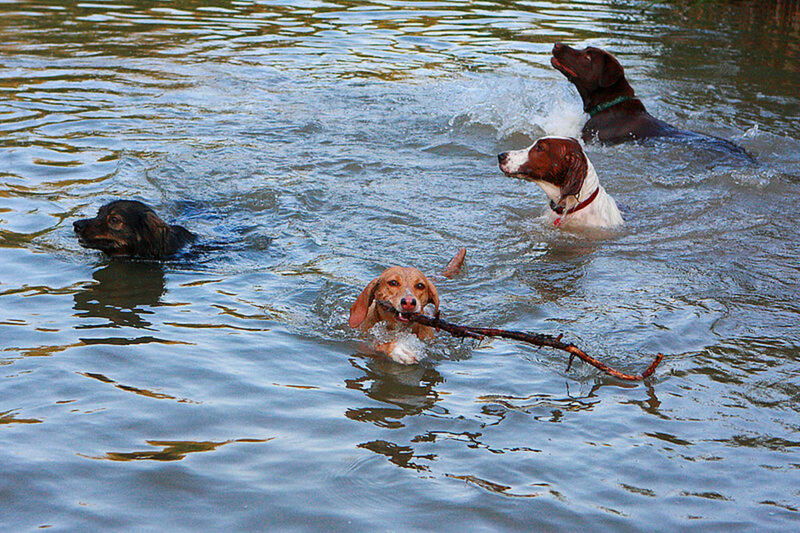 At special times of the day, the four legged campers get to swim or splash around with their group. After swimming, there are 8 different play areas that the dogs can enjoy. At the end of the day, dogs retire to cabins with raised cots or with kid sized beds and TVs for a perfect end to a fun day. Dog Hotel or Camp: Which is Better for Your Dog? Most dog camps point out that because of the physical activity required, sickly or older dogs may be unsuited to an outdoor camp. 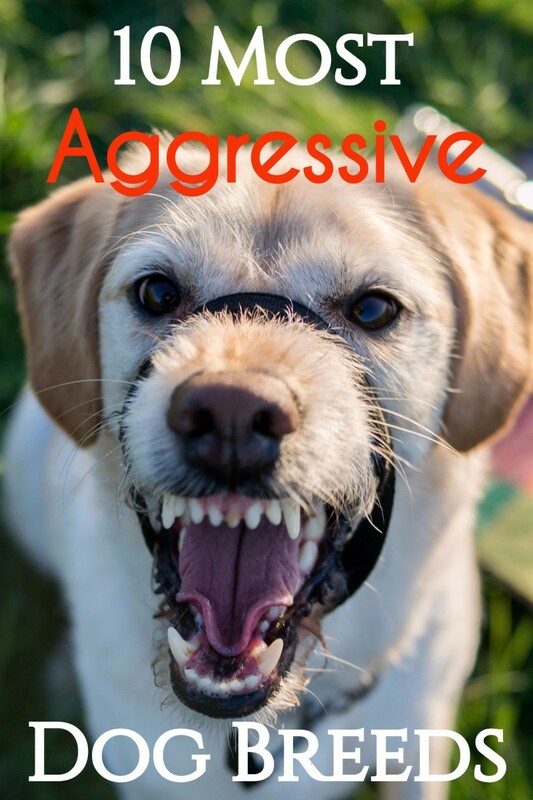 Nervous, aggressive dogs will similarly not do well because of the social nature of dog camps. 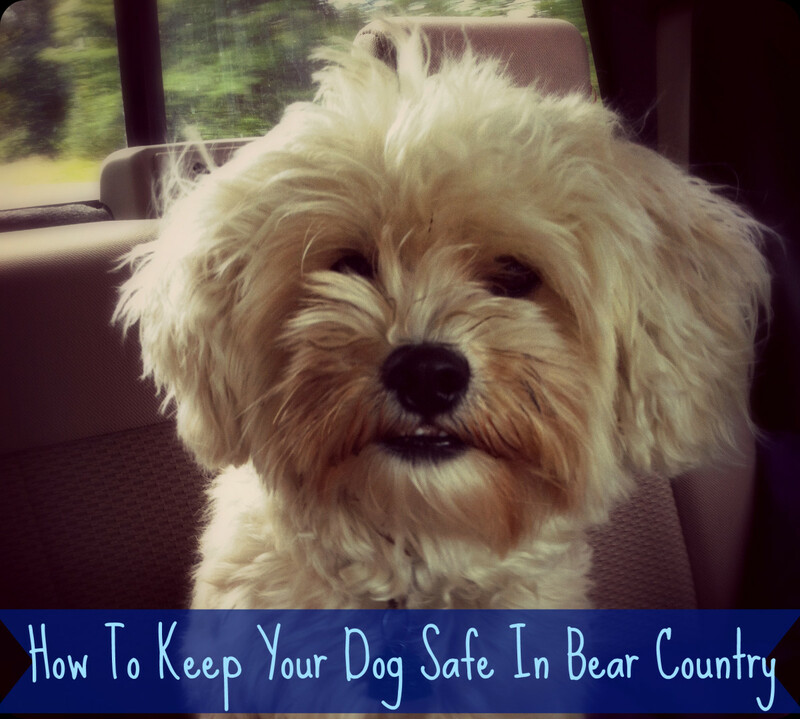 Also bear in mind that some dog camps use large kennels to keep dogs safely contained at nights because of the large open spaces. Dog Hotels are suitable for every dog. 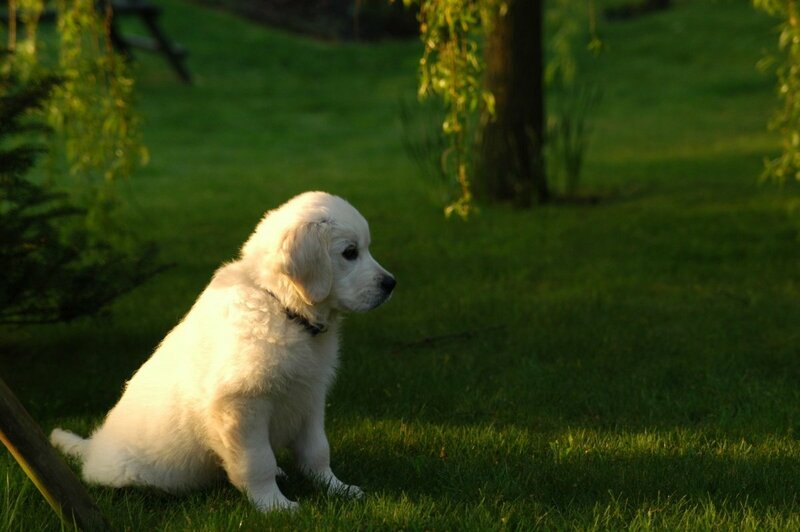 Social dogs can take part in the more social activities while shy or old dogs can just relax in their rooms. Many hotels even offer special programs for more aggressive temperaments. Dogs on medication are also welcome in most hotels. Some hotels do have a policy of not ministering injectables so it is best to be clear on what the hotel is willing to do before finalizing plans. 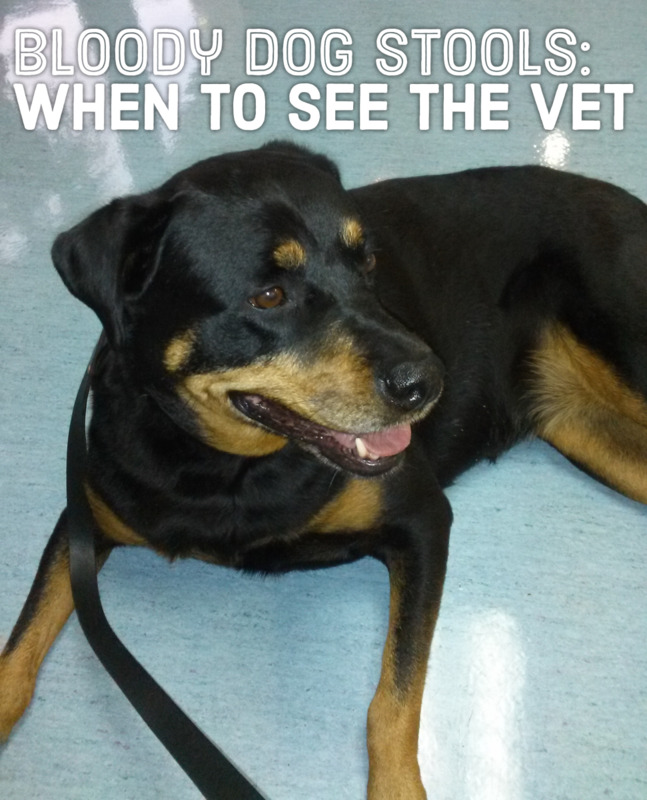 Ensure that your dog is current with all vaccinations (especially Bordatella). This is non negotiable with hotels and camps and will ensure safety and health of all the dogs. Pack enough food (labelled and pre-measured) to last for the whole stay. Some hotels do serve premium brands, but if your dog has no experience with the brand it may lead to stomach sensitivity. If you are leaving medication to be administered, leave precise written instructions with both the person responsible and taped to a Ziploc bag containing the medicine. Leaving your dog while you travel doesn't have to be a guilt trip.Todays dog hotels and dog camps will give your canine companion an amazing experience no matter what his personality. *Effect of Multi-Dog Play Groups on Cortisol Levels and Behavior in Dogs Housed in a Humane Society (2010) Journal of Applied Companion Animal Behavior Vol 4(1).